As of this week, I am working as a personal stylist through Millie & Main! Getting dressed each day can be a frustrating process. Each season can bring on renewed difficulties in putting outfits together. On top of that, retailers want you to buy updated pieces, and influencers encourage your inner desire to keep buying the next “it” item. Let’s face it. You don’t necessarily need more clothes, you need guidance on how to style the pieces you already own. 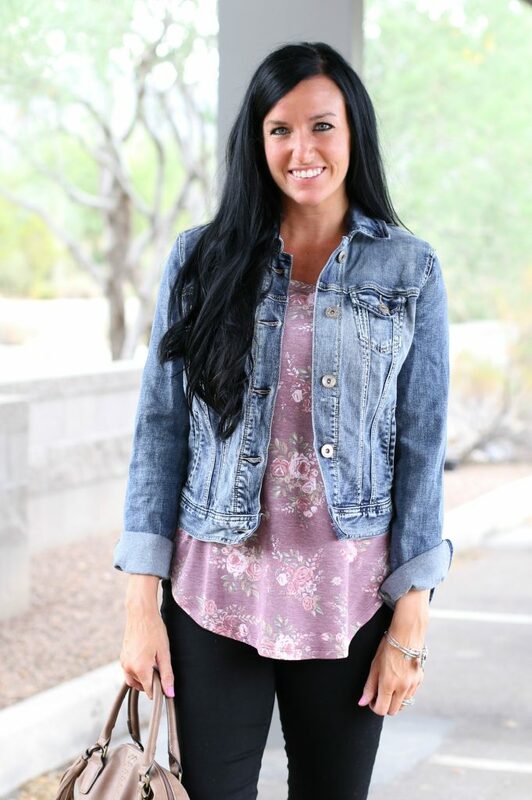 I am so excited to work with Millie & Main as a personal stylist, and hope to inspire and help anyone who feels stuck in a rut, or any of what I described above. 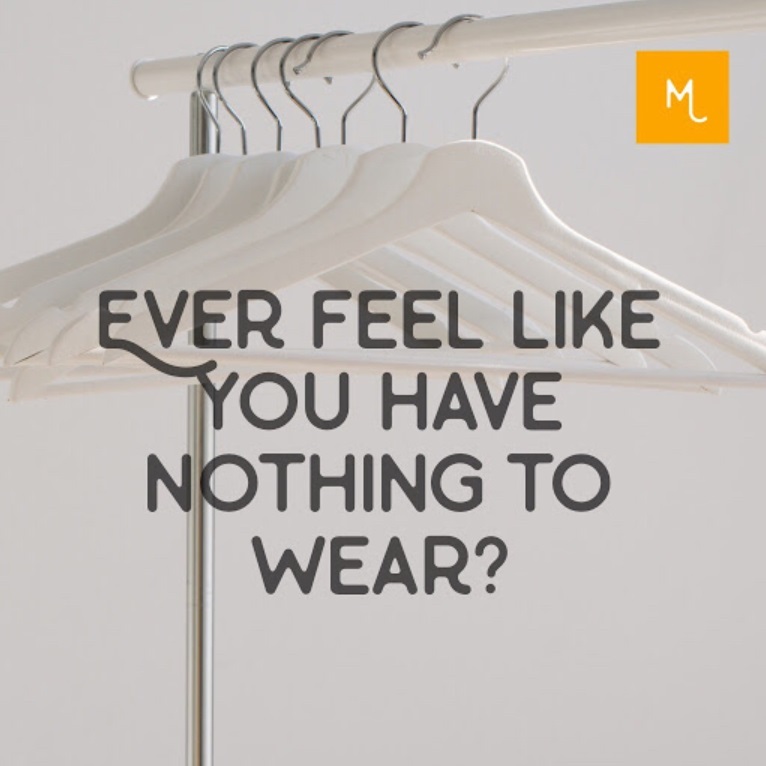 Over the course of a 4-week session, I can help you maximize what you currently have in your closet for the current season through Millie & Main‘s “STAC’D” method, shop for what you might be missing or want to add, and easily create ready-to-go looks! Sign up now for a FREE Spring Style Guide here. This will be a fun resource for you as you look over what you currently have in your closet jumping into the spring season. Thanks for stopping by! Let me know what you think – drop me a comment or question! This is so cool!!! You will be such an amazing stylist!!! Thank you – that really means a lot to me!